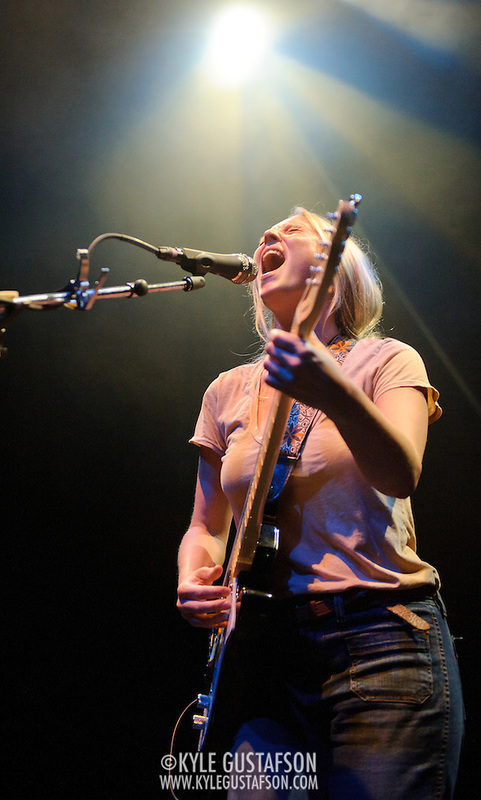 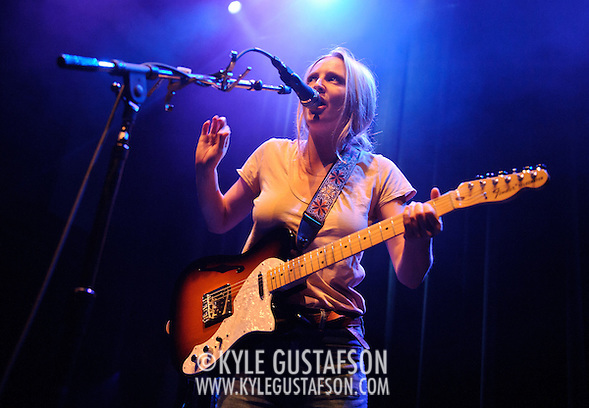 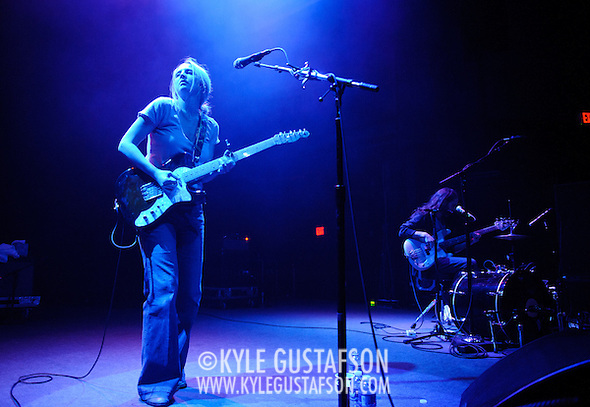 Lissie is a performer that garnered a lot of buzz in the last few months, and I got to see why a few weeks ago. 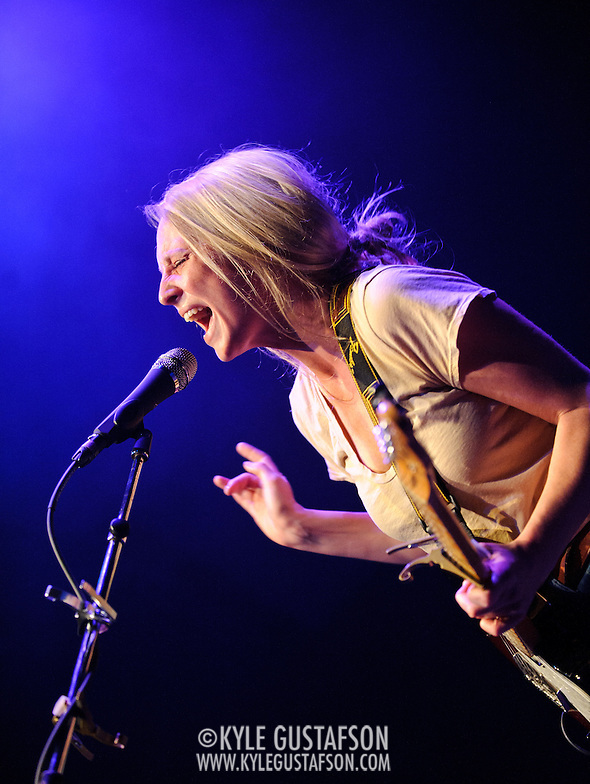 She’s a natural performer and despite being relative newcomer, she was already a seasoned pro at working the crowd. 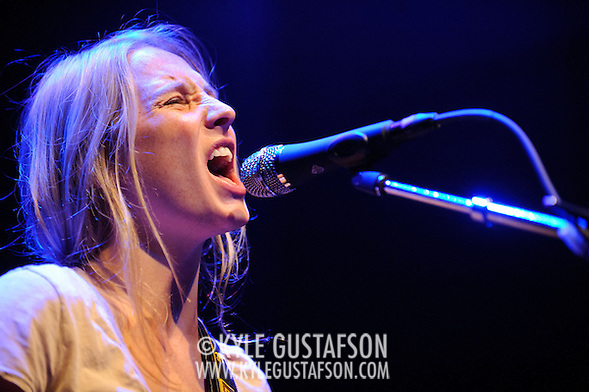 The light for this show was surprisingly good, and there was a photo pit to boot!